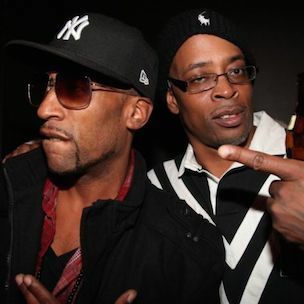 Lord Jamar and Sadat X discussed during a VladTV interview their opinions on who would win a Battle Between Joe Budden and Hollow Da Don at Total Slaughter, which is slated to take place Saturday (July 12). If they had to make a bet, they’d put their money on Hollow Da Don because he’s been a steady Battle Rapper for a long time. On the other hand, although Joe Budden is a respected rapper, Lord Jamar and Sadat X says they aren’t sure if he’s ready to make the transition into Battle Rap. To read the full story, visit BattleRap.com.